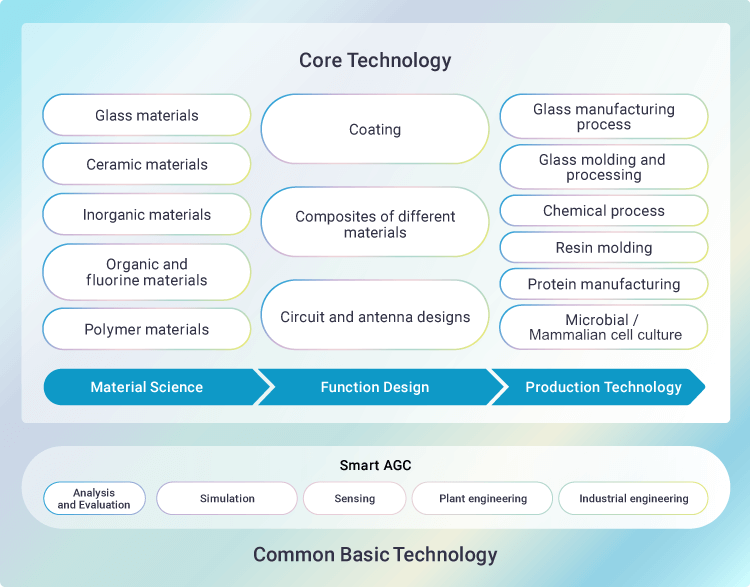 AGC’s core technologies consist of highly sophisticated materials science, functional design that integrates materials science to achieve more advanced functionality and production technology that enables stable production of high quality products, based on the common basic technology that has been accumulated and deepened over many years. We also possess technologies for designing parts by assembling various materials, which we cultivated through our efforts to meet customers' expectations and our experience of utilizing various materials, and this enables us to bring out the full potential of materials. The goal of Smart AGC is to transform every business process with digital technology and to improve business performance. This includes not only improvement of productivity and product quality by digital technology but also creation of new businesses to provide new value to customers. In order to analyze and evaluate the quality, physical properties, chemical structure, etc. of products and products being developed, it is crucial to develop and apply innovative analytical technologies as well as to keep on improving existing technologies to increase the degree of completion. These technologies are becoming more and more important, as development of unique analysis and evaluation methods which only AGC possesses lead to our product quality, product reliability and new products that satisfy our customers. AGC has established a solid technical foundation by developing, expanding and transferring necessary analysis and evaluation methods. In recent years we also focus on the development of cutting edge technologies and human resources for the future by collaborative development and the deepening of advanced technologies through open innovation. Starting with the reproduction of the glass flow in the melting furnace which began about 50 years ago, we have utilized the knowledge gained from process simulation for front loading development of manufacturing. In addition to the analysis of above macroscopic physically phenomena, we are also enhancing the capability of compositional design for various materials by understanding phenomena at the atomic level through material simulation. We are also striving to collaborate with our customers from the early stage of design so that we may assure that our products function as expected, by applying composite simulation that captures the special characteristics of the materials to visualize their performance. We deploy AGC's proprietary CG technology that does not impair glass texture to VR (virtual reality) and MR (mixed reality), and also work on not only physical and chemical performance evaluation but also sensitivity evaluation of glass products. We strive to maintain and improve our product quality and to deliver a sense of security to our customers, through predictive maintenance of plants and logistics simulation by analyzing big data. We are developing automatic inspection technology for product defects (foam and foreign matter) and shape (curved and flat surfaces). 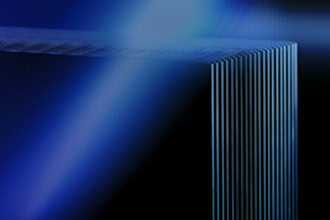 We focus on image sensing technology using industrial cameras. 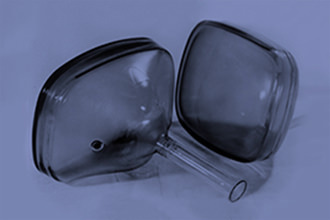 The technology has been deepened through its development and deployment for display glass with stringent quality requirements. The sensing technology is widely used for the inspection of our various product groups, as well as for process monitoring. In this era of big data utilization, sensing technology for information acquisition is attracting more and more attention. AGC has an engineering department, which realizes consistent handling from equipment development and design integrated in the process to plant facilities. We design equipment for our use which does not exist anywhere else in the world by ourselves. 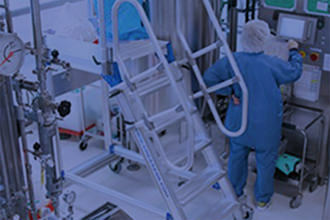 There are many facilities that operate in harsh environments for a long period of time, so we have developed and accumulated advanced technologies ranging from material selection and device design to maintenance methods. We have improved our technical and administrative capabilities by solidly performing the PDCA cycle from feasibility study and construction to review of the results. We will continue to deepen our engineering technology to meet the increasing demand for high-quality, and provide high-performance, high-quality products. 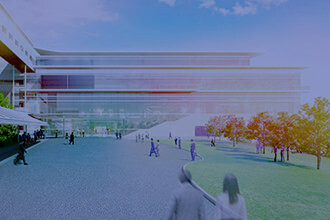 Industrial engineering is a way of thinking and technique to maximize the potential of people, goods and facilities by manifesting the value and waste in each task. 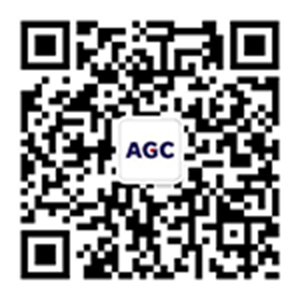 AGC has promoted improvement activities throughout the AGC Group, by raising the efficiency of manufacturing sites and studying working styles scientifically, and has improved profitability and competitiveness, developing human resources at the same time. We are also working to improve the efficiency of improvement activities themselves and expand the scope of improvements by utilizing the latest technologies such as IoT and big data. We will evolve our way of working to be more creative by considering how to work and how to spend time, as well as the contents of office work.